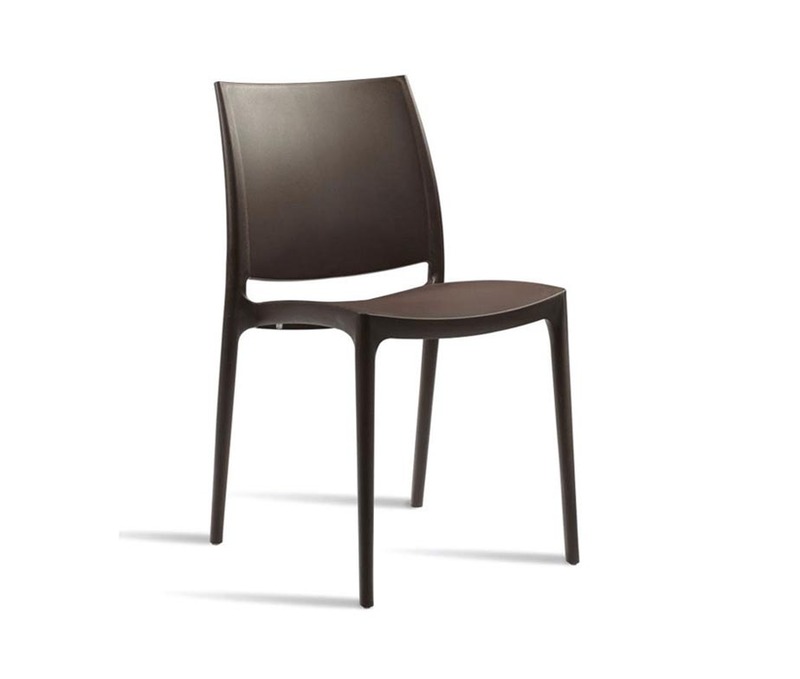 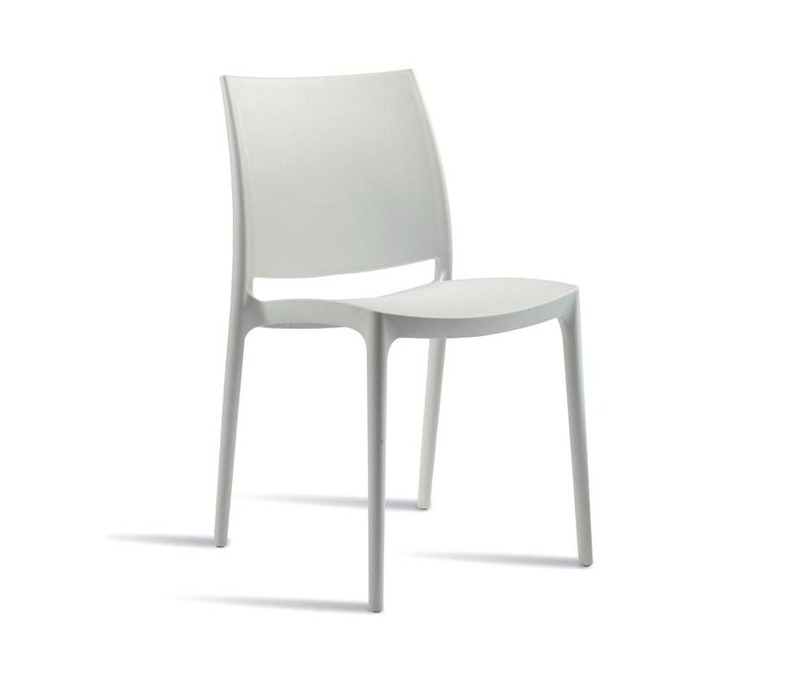 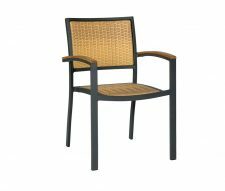 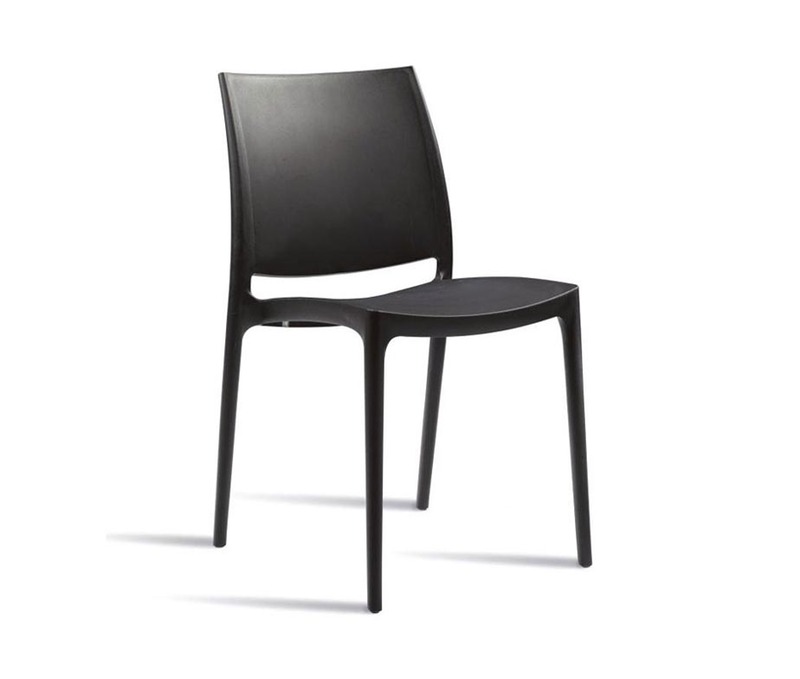 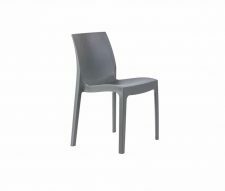 Produced using the latest air moulding technology, the Lode Side Chair has been created from polypropylene and is very stylish, yet easily maintainable. 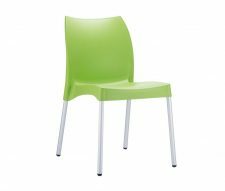 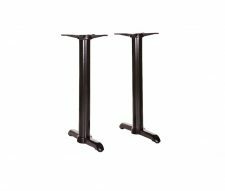 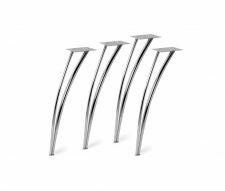 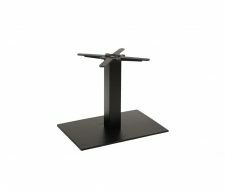 Tested to contract standard, ensuring the Lode it is durable and will withstand the demanding commercial environments such as outside cafes, restaurants and bars. 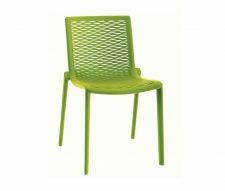 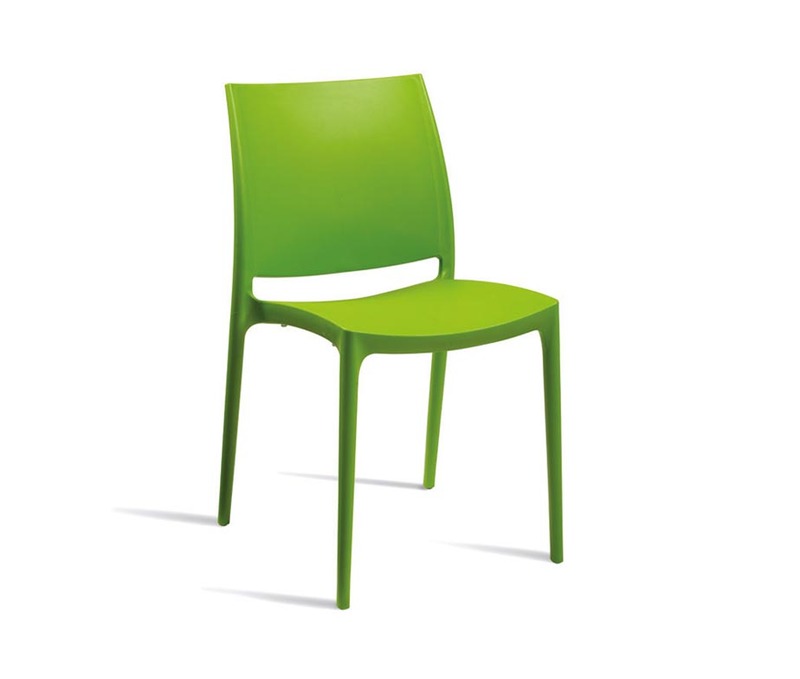 This unique side chair is available in a variety of colours including White, Black, Grey, Green and Red.